It’s been a long time between drinks for Singapore helmer Glen Goei, whose 1999 debut pic, “Forever Fever,” a contagious local riff on “Saturday Night Fever,” promised to expand the island republic’s filmmaking horizons beyond local comedies and festival navel-gazers. 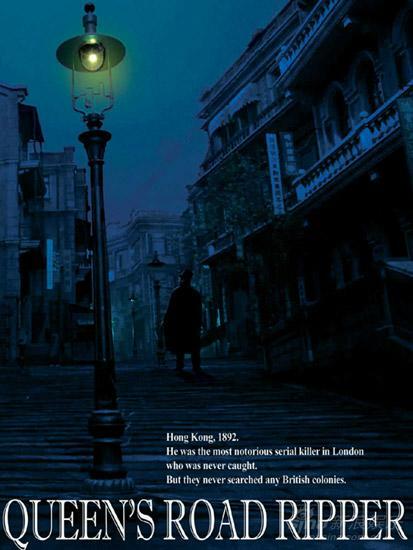 Though the least “Hong Kong” of the series — with the usual local in-jokes and linguistic wordplay virtually absent — this is the most marketable of the four to date, as well as a timely commentary on the onetime Brit colony’s cultural relationship with the mainland. An unusual Chinese police drama, to say the least. A Harbin cop is forced — and able — to defuse a time bomb thanks to his engineering background, only to find that more and more explosives are being planted in the area, and his superiors want him to keep doing the dirty work. Is Dennis Hopper on the loose? 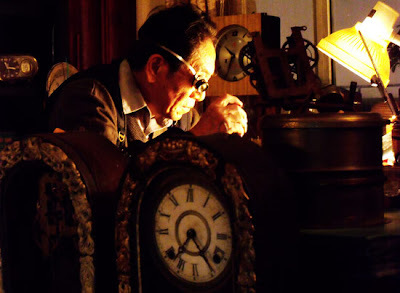 Ma Guowei (馬國偉) plays “Old Fish,” the put-upon policeman, in an award-winning turn. 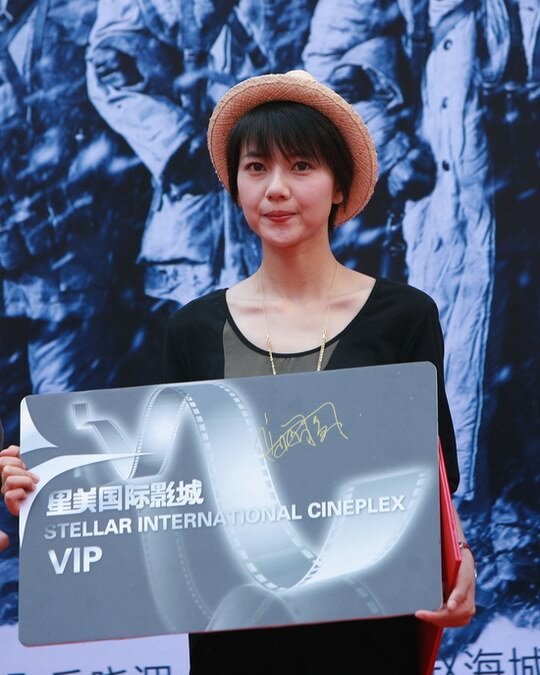 Directed by Gao Qunshu (高群書), who co-directed The Message (風聲), which is currently on release. A Chinese crook (Anthony Wong, 黃秋生) and his cooler-than-cool adopted Japanese son struggle to keep their enterprise afloat in Sao Paulo, Brazil, when rivals and the authorities turn on them, including a Taiwanese entrepreneur. Critics said the fascinating idea behind the film and its visual distinctiveness were undercut by avoidable technical problems (dubbing, for starters) and a stereotypically art house divergence from coherent narrative — not to mention stylistic lapses that verge on the silly. 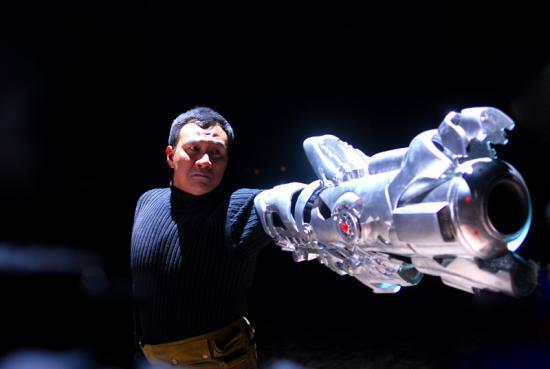 Johnnie To (杜琪峰) is a Hong Kong director who has kept pumping out solid action flicks over the years. He probably doesn’t have as much international exposure as he should, but this film may help to change that. The lead actor is legendary French singer Johnny Hallyday, who arrives in Macau after his daughter is nearly killed in a triad hit (the rest of her family is wiped out). Hallyday, now a chef, must draw on his unsavory past to accomplish his vengeful mission — but that past is disappearing as an old injury accelerates his amnesia. Co-stars include the formidable Anthony Wong (黃秋生) as a criminal (again) and Simon Yam (任達華) as a triad boss. US and European buyers were scarce at both events. “There were some US companies in Tokyo but they were looking for remake material, not doing acquisitions,” says Tadayuki Okubo of Japanese studio Toei. 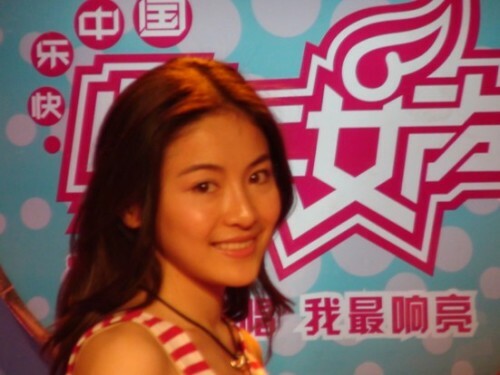 To prep herself for the return, Ah Jiao has been taking various martial arts and drama classes from the famous Chen Ruoyi. In full support of her comeback, her entertainment company Emperor Entertainment Group (EEG) decided to invest money in an upcoming film for her. 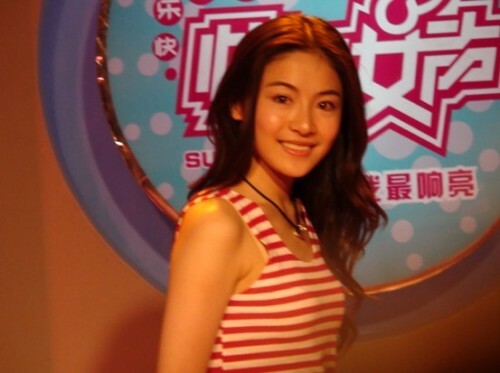 They have also successfully engaged Chapman To to help recreate a new image for Ah Jiao in her new movie, Former. Huang Jiangxin, co-director of currently dominant Chinese movie “The Founding a Republic,” will head the international jury for the upcoming Asia Pacific Screen Awards. The San Sebastian awards were announced just hours after the People’s Republic of China passed over Lu’s film in favor of Chen Kaige’s opera biopic “Forever Enthralled” as its pick for the foreign-language Oscar. Lu Chuan’s City Of Life And Death, which chronicles the Japanese soldiers’ massacre of the Chinese in Nanking, also picked up the best cinematography award. Dir. Lu Chuan. China. 2009. 135mins. 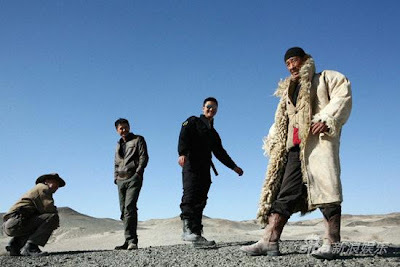 In Kekexili: Mountain Patrol, Lu Chuan and cinematographer Cao Yu turned the barren tundra of the Qinghai-Tibetan plateau into something poetic, even when strewn with hundreds of poached antelope carcasses. Here, the team achieves equally lyrical, if much more harrowing, results with a far more forbidding backdrop: the destroyed wartime Chinese capital of Nanking, in which the corpses of executed Chinese soldiers and civilians fill the widescreen frame. This hit a commercial seam on release in China earlier this year, and should also become a festival favorite and an arthouse draw in international markets, even without berths in Cannes or Venice: a foreign language Oscar nomination would also help. The Japanese army needed only four days in December 1937 to conquer the city of Nangking and violate basic rules of war and treatment of noncombatants. Too little attention has been given outside China to the horrors of the Nanking invasion, and Lu Chuan wants the story to be clear to foreigners (it has also been addressed this year in Germany’s John Rabe). Postcards, in English, clarify the sequence of events, and a recurring cute child Chinese soldier provides additional continuity. In case spectators have become immune to feelings of revulsion at atrocities committed in movies, Lu makes identification easier by rounding out several characters on both sides of the fighting. Handsome resistance fighter Lu Jianxiong (Liu Ye) and stunning Safety Zone leader Miss Jiang (Yuanyuan) are heroic archetypes, and Japanese commander Ida (Kohata) the expected incarnation of cruelty, but the more inviting characters are the reformed collaborator Mr. Tang (Wei) and the reborn prostitute Xiao Jiang (Yiyan). The main focus, however, and the viewer’s moral compass is Kadokawa (Nakaizumi), a naive Japanese soldier who is repelled at what he witnesses but is too much a creature of nationalistic discipline to intervene. The look of this gorgeous black-and-white, mostly handheld, labour of love (Lu Chuan studied in Nanking and researched the subject for four years) is a daring, mostly successful, fusion of neorealism -Hao Yi’s sets of destroyed facades and inert spaces recall the Rossellini of Germany Year Zero - with self-conscious stylisation, like the symmetrical shots of the vast church interior which houses mostly displaced women. The director also makes some striking formal choices for a war film. An extended close-up of a relentlessly firing Japanese machine gun instead of the conventional shots of victims being massacred works well. Too mannered, however, is a nearly abstract scene of hands in the air, rather than the usual view of full upper torsos, when 100 females must volunteer to be “comfort women” for the enemy in order to save others in the so-called Nanking Safety Zone. The most unforgettable stylized portion is the eerie militaristic dance performed by Japanese soldiers accompanied by shirtless men overhead pounding on huge drums during an outdoor, Triumph of the Will-style victory celebration. 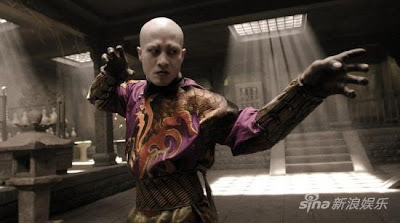 Liu Tong’s musical score is exceptional. It ranges from lightly melodramatic piano and reed instruments to drums so thundering that the intermittent silences, like the empty parcels of land outside the tense city, are loaded with significance. This year’s New York Asian American International Film Festival included films such as Hong Kong’s Pastry, China’s Li Tong, and the Philippines’ Hubad. Bottom Line: Intriguing tale of a young Chinese woman making her way to the U.K. falls a bit flat. Zhang Ziyi and Fan Bingbing feuding? “Sophie’s Revenge” is not really a film. It is a collection of montages designed to place Zhang Ziyi’s assets on display adorning a variety of fashionable clothes while showcasing her acting chops in situational comedy. Would you like to see Zhang Ziyi in a comedy? Academy Award-winner Ruby Yang has unveiled her latest documentary, about the growth, evolution and eventual demise of five ethnic cinemas in San Francisco’s Chinatown and their role in bridging the gap between China and the United States. 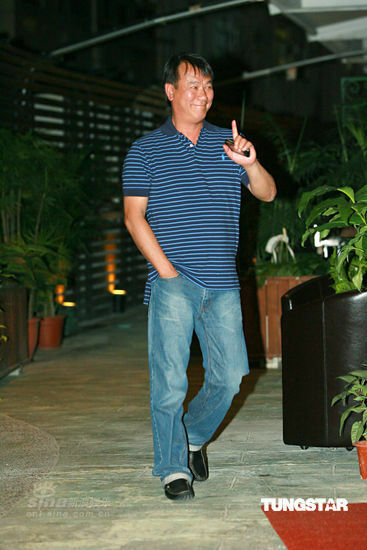 Much of it [the film's budget], Yang said, was spent on licensing rights to archival film clips from outfits such as Celestial Pictures in Hong Kong, which charged up to $8,000 per minute. Bootlegging operations moved from Hong Kong to Philappines. 12 containers of optical media manufacturing equipment and materials that arrived in two batches of six forty footers last May 15 and 24 at the Manila International Container Port. 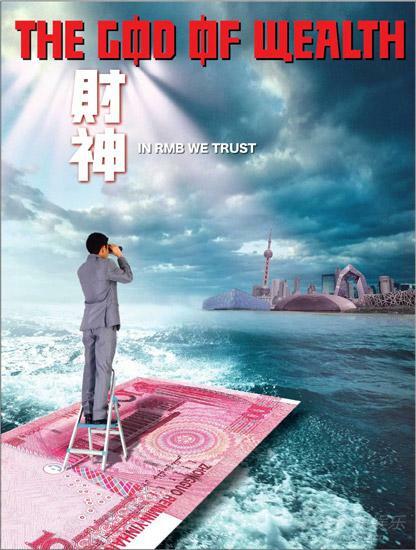 (China - Hong Kong) A China Film Group (in China)/Media Asia (in Hong Kong) release of a China Film Group, Stellar MegaMedia, Jiangsu Broadcasting System (China)/Media Asia Films (Hong Kong) production. (International sales: Media Asia, Hong Kong.) Produced by Lu Chuan. Executive producers, Han Sanping, Qin Hong, Zhou Li, John Chong. Directed, written by Lu Chuan. With: Liu Ye, Gao Yuanyuan, Hideo Nakaizumi, Fan Wei, Jiang Yiyan, Qin Lan, Yuko Miyamoto, Ryu Kohata, John Paisley, Liu Bin, Zhao Yisui, Beverly Peckous, Sam Voutas. At times semi-impressionistic, at others gut-wrenchingly up close and personal, Nanjing massacre chronicle “City of Life and Death” lives up to hype and expectations. Third feature by mainland Chinese writer-director Lu Chuan inhabits a strange space between art movie and the mainstream that Lu has made his own with his previous, very different pics (”The Missing Gun,” “Kekexili: Mountain Patrol”) and, despite having been lensed in widescreen black-and-white with an almost clinical detachment, packs emotional punches throughout. Inexplicably turned down by Cannes, pic deserves major fest platforms in Europe and North America to launch its specialty career in the West. In China, where it opened April 22, “City” has notched up a surprising 150 million yuan (north of $20 million) in its first 2½ weeks alone. Much-laureled German movie “John Rabe,” a more conventional version of the same events, was released a week later and, as in Deutschland, flopped. Even after more than 70 years, the 1937-38 Nanjing massacre remains an unresolved sore: China has claimed a death toll of around 300,000 and Japan has generally admitted to about half that number and still furnished no official apology. 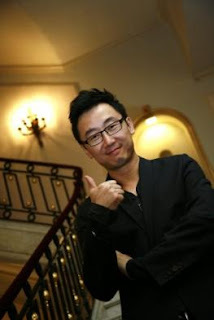 The event has featured in several Chinese-language TV series and movies over the years, but Lu’s film reps the first full-on, non-melodramatic treatment by a Chinese filmmaker. What’s surprising about “City” is all the things it isn’t. It isn’t a bombastic, nationalistic slice of melodrama; it isn’t wall-papered with emotive music; and it isn’t two-hours-plus of unmitigated grief and wailing. Only partly because it’s in black-and-white, the pic recalls Central Euro war dramas of the ’50s and ’60s (such as Andrzej Wajda’s “Kanal”), with their powerful mixture of both grit and spiritual emptiness. But underneath the visual trappings, the movie remains deeply Chinese in its emotional underpinnings and relationships. Lu’s screenplay is more a succession of events centered on a relatively small number of characters — both Chinese and Japanese –than an attempt to tell the complex story of the mass executions and other atrocities committed by Japanese troops. There’s personal bravery but little movie-style heroism, more a general sadness at human behavior during wartime. Characters are a mix of real personalities — such as Rabe, who helped save many civilians by setting up an international safety zone — and fictional alloys. Main character is not Chinese but a young, conflicted Japanese officer, Kadokawa (Hideo Nakaizumi), who’s a member of a platoon led by the ruthless Ida (Ryu Kohata) and who falls for a shipped-in Japanese “comfort woman,” Yuriko (Yuko Miyamoto). 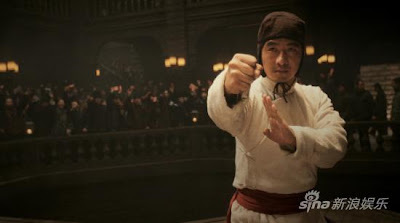 Balancing them on the Chinese side are a young general, Lu (Liu Ye), who leads a unit in street-to-street fighting, and Tang (Fan Wei), longtime assistant to Rabe (John Paisley), who organizes the safety zone with a young female teacher (Gao Yuanyuan). 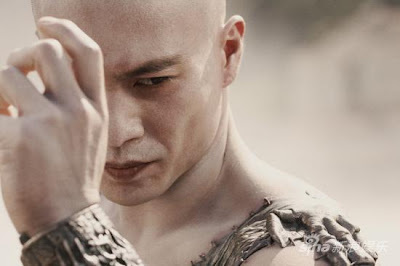 As civilians and soldiers are herded into groups and massacred, Tang tries to protect his wife (Qin Lan) and young sister-in-law (Jiang Yiyan). The killings and humiliations continue throughout the winter and up to the official celebration of Nanjing’s conquest by the Japanese troops in March. Pic’s most powerful moments are the small setpieces: Chinese women volunteering to become comfort women, sparse dialogue exchanges or farewells, or (most cinematically striking of all) the Nipponese troops’ bizarre conquest dance. Lack of characters’ backgrounding gives the pic a visceral immediacy and makes the historical situation the movie’s real star. The downside, is that, at least initially, it’s difficult to work out Tang’s exact relationships with the women around him. Fan, known better as a comic in China but arguably even stronger in dramatic roles (”The Parking Attendant in July”), delivers the most powerful screen presence with the least effort, resulting in some genuinely heart-rending scenes in the final reels. Gao (”Shanghai Dreams”) matures more gradually but delivers in the last lap, while Liu, one of the most versatile of China’s younger actors (”Lan Yu,” “The Underdog Knight”), dominates the early going as a gritty soldier whose bravery is tempered by an almost childlike innocence. On the Japanese side, Nakaizumi is a tad too low-key to fully flesh out the conflicted Kadokawa, and is easily overshadowed by the excellent Kohata as his loony commander. Monochrome processing would have benefited dramatically from fewer grays and harder blacks and whites, but widescreen lensing (largely handheld) by d.p. Cao Yu is aces amid Hao Yi’s terrific sets (built in northeastern China) of blasted Nanjing buildings. Liu Tong’s soulful, evocative music is sparingly deployed to maximum effect. 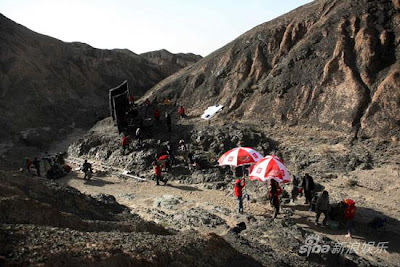 Camera (B&W, widescreen), Cao Yu; editor, Teng Yu; music, Liu Tong; production designer, Hao Yi; costume designer, Wang Rong; sound designer (Dolby Digital), Lai Qizhen; assistant director, Li Qining. Reviewed at Cannes Film Festival (market), May 14, 2009. Running time: 133 MIN. A total of 10 Korean movies will be shown at the Cannes International Film Festival from May 13-24, marking the highest number of local films ever to be included in the prestigious event’s roster. 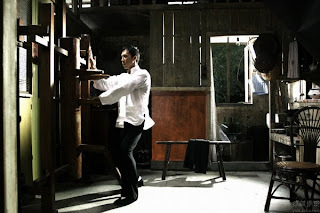 Ip Man 2: Sammo Hung will both act and action direct in the sequel. According to Wilson Yip, a very young Bruce Lee (the character) will appear, since the story takes place in the ’50s. Cannes: Crazy Racer sales agent is unwilling to spend the couple of hundred dollars necessary to subtitle a used print. 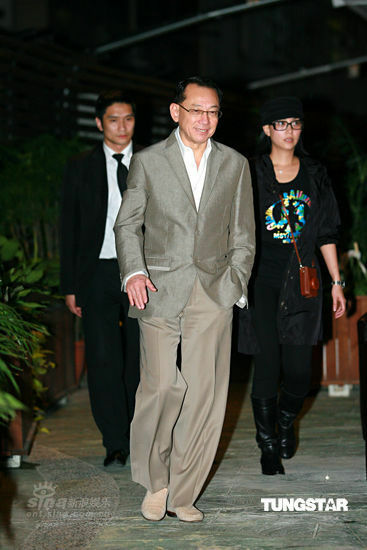 Guests include Anthony Wong, Francis Ng, Lau Ching-Wan, Anita Yuen, Danny Lee, Wong Jing, Ann Hui, Albert Yeung et al. This article reports that Michelle Reis refuses to get pregnant and give her husband a son. 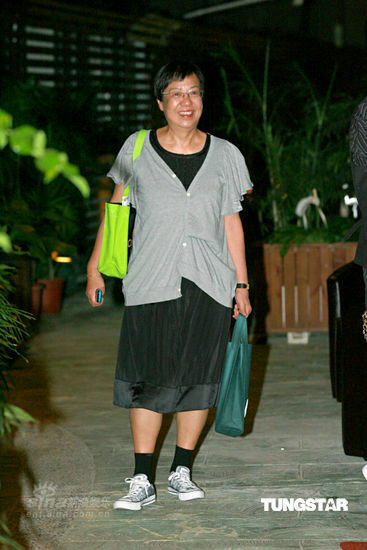 So, instead, husband Julian Hui will pay HK$1M to find a surrogate mother as a negotiated compromise. The Associated Press transcript gives the impression that Jackie Chan was more cogent and articulate than he actually is. The verbatim transcript makes him much less so. For example, he could not even get the dates of the founding of the People’s Republic of China or the beginning of the reforms right at first. You can also watch the video and you don’t even have to understand Chinese to perceive the clipped nature of his speech. Jackie Chan is not in his milieu when it comes to this kind of subject.